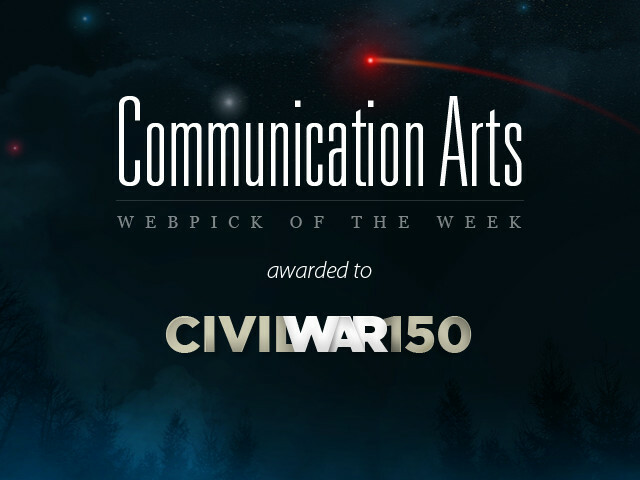 It is our great pleasure to announce Fi’s recent creation for The History Channel, The Civil War 150 has been chosen as Communication Arts webpick of the week. 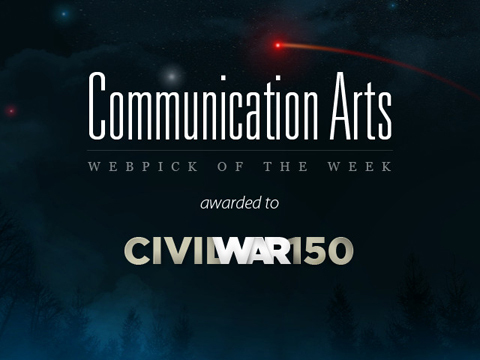 The Civil War 150 ended last week with the FWA Site of the Day, now a Communication Arts webpick this Week. 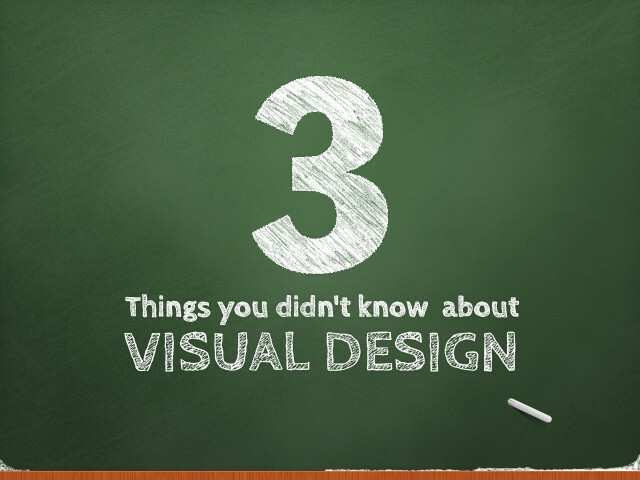 This project has been gaining more exposure over the past couple months with education institutions adopting this to their curriculum and Civil War fanatics visiting the site regularly. 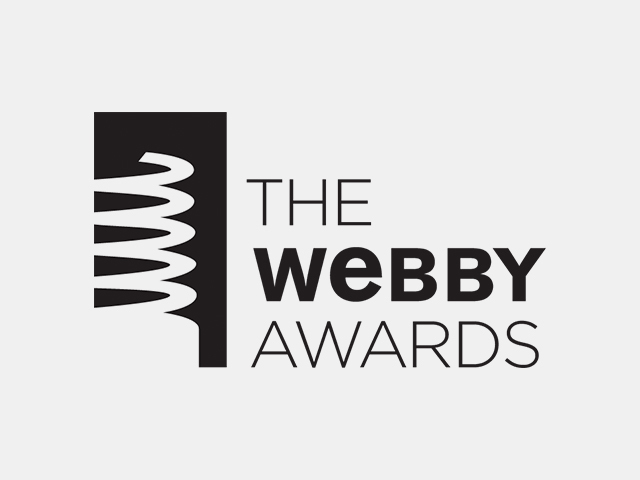 The exposure this project is receiving is truly worth all the hard work and dedication that Fi and History Channel put into this project. 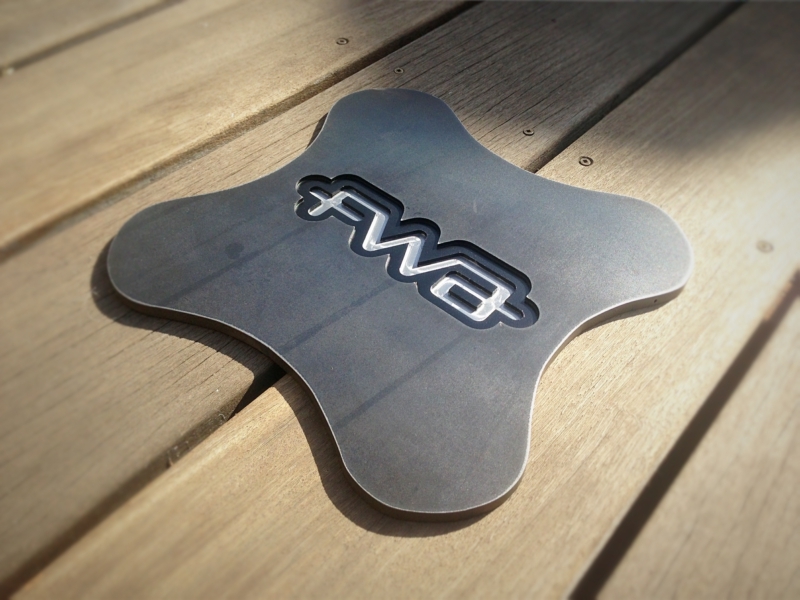 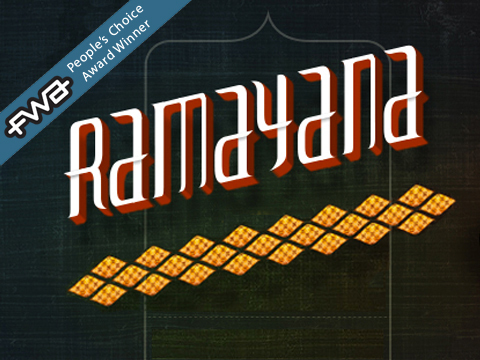 For more information about the project please feel free to check out our in-depth case-study.